FACDL : Blogs : APD Hunter Phillips gets discounted room rate for 32nd Annual Meeting!!! APD Hunter Phillips gets discounted room rate for 32nd Annual Meeting!!! Getting pumped for the 32nd Annual Meeting! 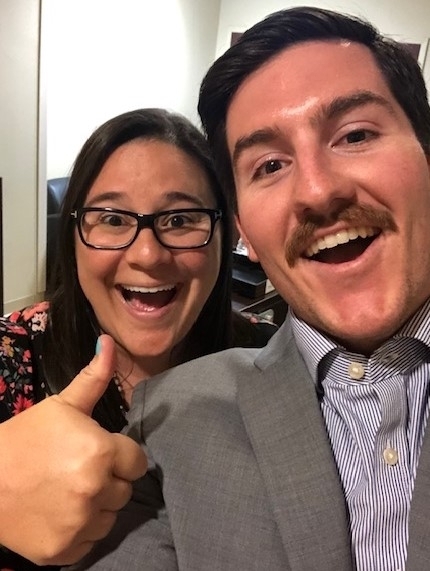 Congrats to Hunter Phillips (APD 4th Judicial Circuit) for taking up Hal's offer to all public defender offices of a discounted room rate for APD members once registered for the event. And also a thanks to FACDL member Trisha Rover for sponsoring Hunter's new membership!!! The 32nd Annual is Shaping Up to be a Blast! As we near the deadline for the upcoming FACDL Annual Meeting, here is some information to keep in mind!